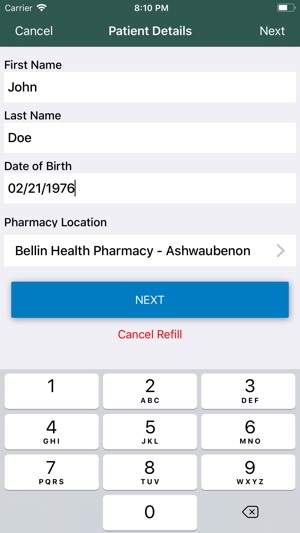 The Bellin Health Pharmacy app allows you and your family to securely communicate with your local pharmacy. Refill your prescriptions with one click, get refill reminders, get discounts at your local pharmacy, get savings on brand drugs and access Pharmacist written pages that help you understand your condition or medications. We bring regular updates to the App Store to make it even easier to connect with your community pharmacist. Who do I speak to ? I cannot delete a profile, I have two of the same person. Who is in charge of this app? How do I contact them I need to remove my husband he is on twice. 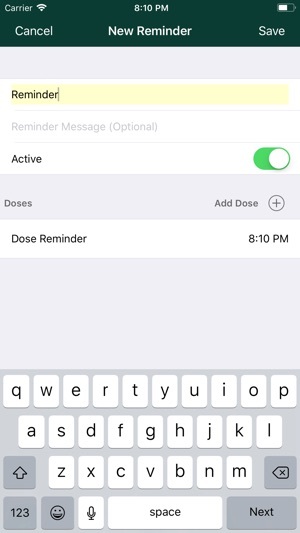 When I log in and go to start a refill the app defaults to my husband because he was the persons medications I refilled. I am the person using this app. 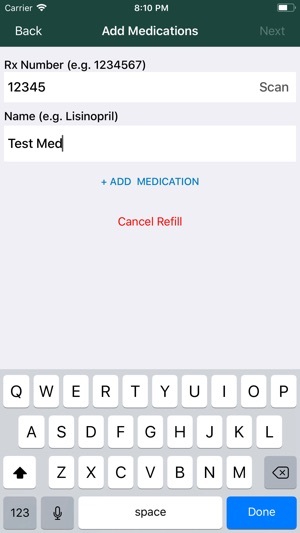 Why can I not see what medications I refilled? Once I scan the barcode and save it, is not viewable. Also saving the Rx number and using that for the next refill is pointless. Why? The Rx number changes with each refill. 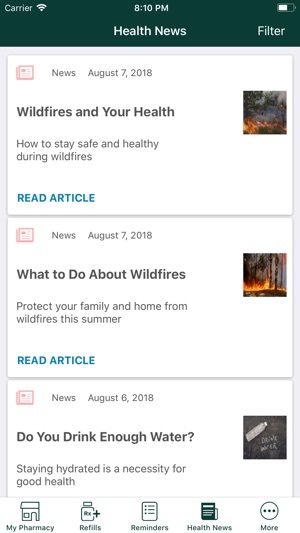 The previous app was a lot simpler and much easier to use. From now on I will just call in my refills. Which to me is not efficient. As I will be taking up the pharmacies time, as they will need to listen to me rattle off the numbers. Instead of helping someone in the pharmacy. 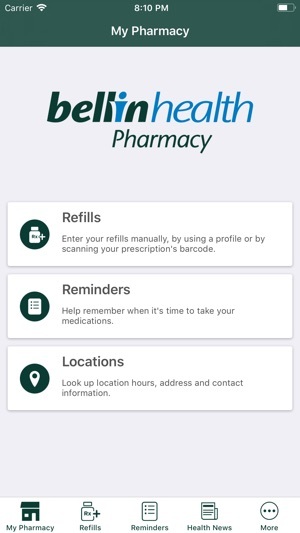 The App just crashes when I try to refill my prescriptions, seems like something that should have got caught in testing. It's the one thing that app is supposed to do.